This session looks to review and identify how a quality assured Passive House process is developing in Canada with particular reference to Part 3 buildings. The presenters will review and debate how their design management and construction management processes are changing to deliver certified Passive House projects. In particular, the impact on traditional project resource models, coordination and quality assurance requirements are evaluated with suggestions for further refinements. 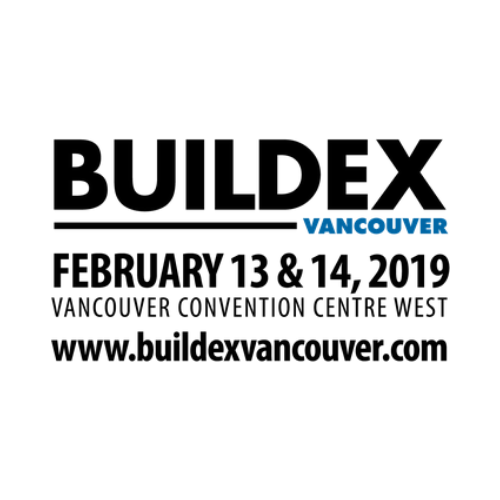 Click here for more information and to register for the Buildex 2019 – Vancouver.